Please fill out the form. I will get back to with an answer to your questions. One of Our Experienced Agents is here, Please Contact Us. NMLS #103927. 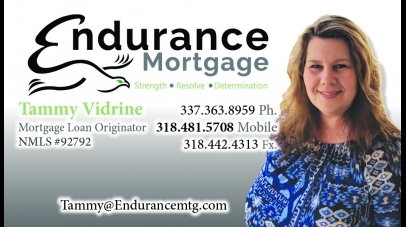 Go here for the Endurance Mortgage NMLS access page.